My name is Anita Curran. After working as an Accounts Assistant for several years, I completed a Bookkeeping course and have now been running my homebased business in Eastleigh, Hampshire, trading as Curran Bookkeeping & Admin Services since 2012. I offer a friendly and approachable Bookkeeping & Administration Service for small businesses. As well as Bookkeeping and Administration, I can assist with VAT and CIS Returns. 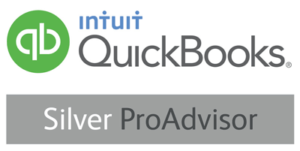 All my work is carried out on either Quickbooks Online or Quickbooks Desktop Pro 2018 . If I can be of any assistance then please don’t hesitate to get in touch.